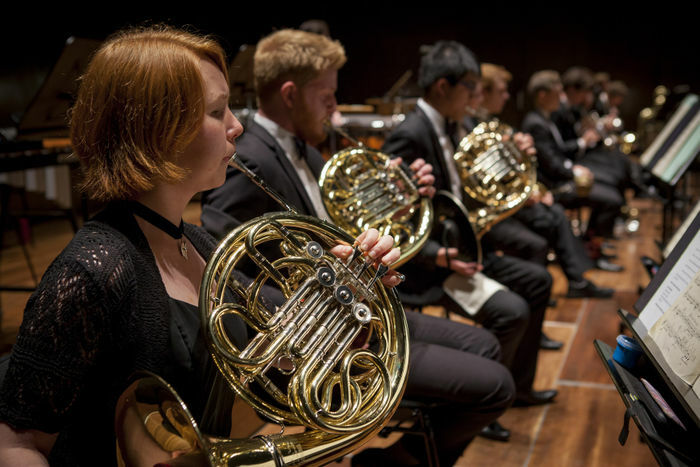 Brass at the Melbourne Conservatorium of Music stands out in its philosophy and practice of group learning and camaraderie, and its dedication to hands-on learning. 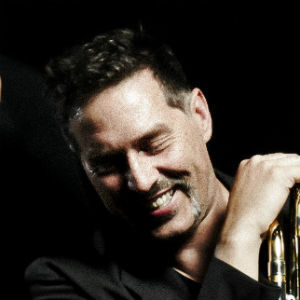 Melbourne is home to a wide variety of notable and celebrated brass players – people who have left their mark on the international brass scene. 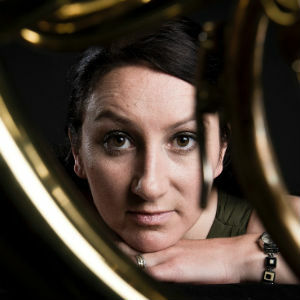 Your studies in brass will challenge you to become the strongest and most worldly musician you can be, and you’ll enjoy fantastic opportunities to work with many of the greatest brass musicians performing today. 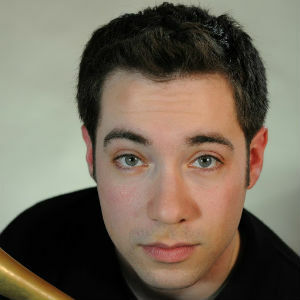 Want to hear about brass news, events and updates? Sign up to our mailing list.